Earlier this summer the creators of Mammy Jamia’s came to Igoo looking for help with the packaging design for their new line of fruit preserves. 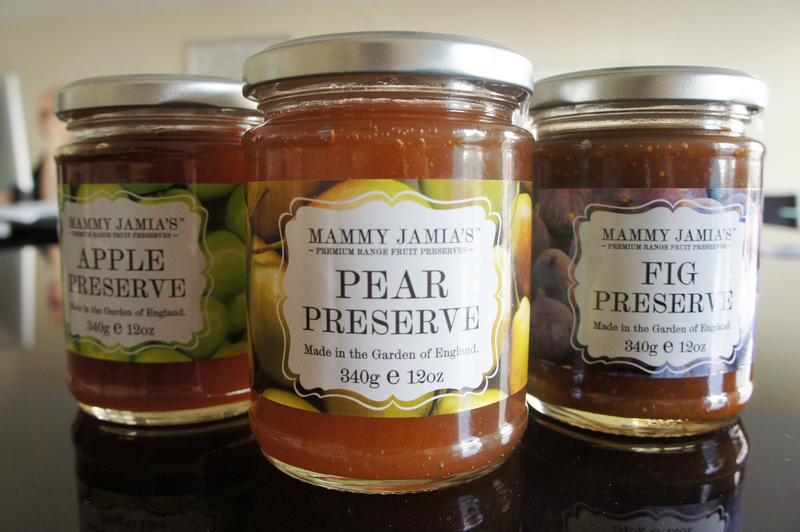 A series of sticker designs were required for their jars of fig, pear and apple preserves. Being ‘made in the garden of England’, the packaging needed to represent the homemade English county-side nature of the product whilst also ensuring that the jars stood out on the shelves and conveyed an impression of high quality. The preserves can now be found on the shelves at Sainsbury’s stores throughout the country.